In this final part of a three-part series, Yun Sik (James) Hwang interviews the Honourable Hugh Segal about Canada’s presence in the Asia-Pacific region. 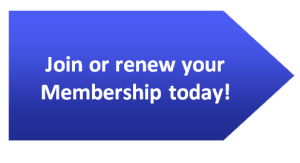 Special thanks to Elena Ferranti, Administrative Assistant at Massey College, and Lionel J. Widmer (audio recorder/editor) from the NATO Association of Canada for their efforts in making this interview possible. 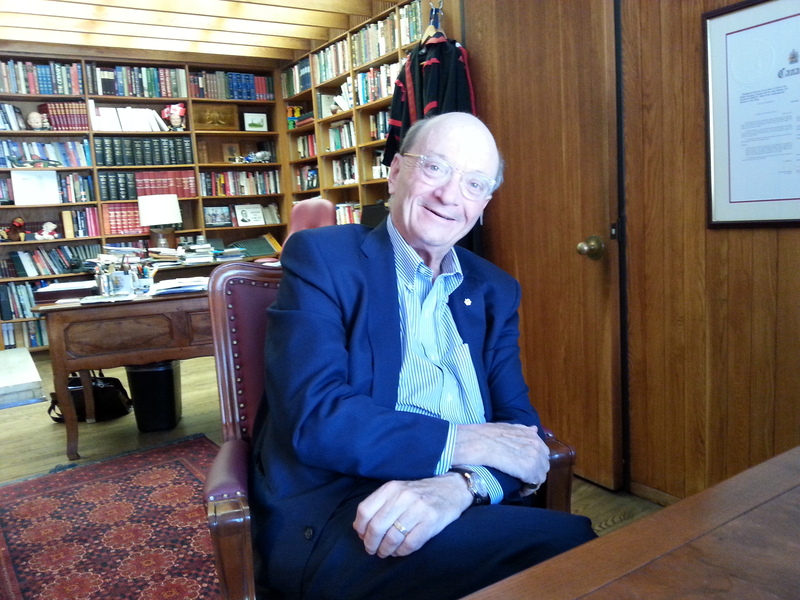 Photo: Honourable Hugh Segal in Massey College, University of Toronto. 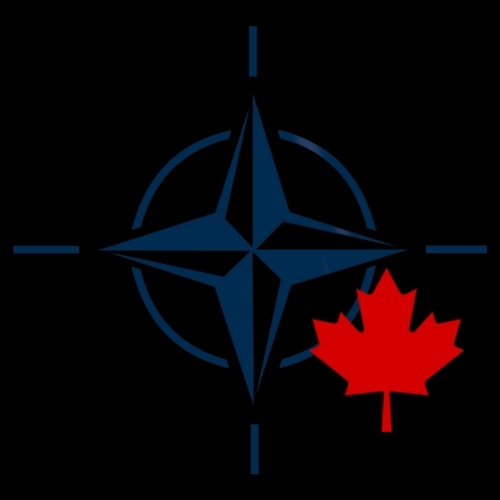 Disclaimer: Any views or opinions expressed in articles are solely those of the authors’ and do not necessarily represent the views of the NATO Association of Canada.